Our vision is to give all Yukoners the opportunity to skate to their potential. Arctic Edge Skating Club offers high quality programs and a welcoming environment that supports recreational and competitive skaters to achieve their potential. 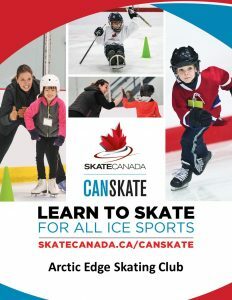 Arctic Edge Skating Club is a not-for-profit organization that is a member of Skate Canada and is governed by a volunteer board of directors. 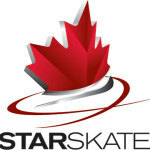 The purpose of the club is to encourage the instruction, practice, enjoyment and advancement of its members in all aspects of skating in accordance with the rules, policies and procedures of Skate Canada.  Mutual respectfulness; open communication and openness to feedback.